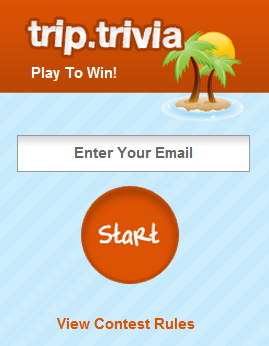 Blog Home » Editor's Pick » Cuckoo for Cigars, but why Cuban? Cuckoo for Cigars, but why Cuban? Why is the Cuban cigar the most popular in the world? We all remember our first times. Even in Cuba, a country synonymous with cigars, its people can recall smoking their first stogie. For young Cuban men, taking their first puff is a rite of passage. Havana University professor Jorge Arocha distinctly remembers feeling “drunk” after he tasted his first street cigar in Havana. Outside of Cuba, the Cuban cigar has been making its mark on men – and women – since the 17th century. The tobacco plant was cultivated in Cuba and the Americas between 3000 and 2000 B.C. It was thought to have medicinal qualities and was used in ceremonial healing dances. Some reports say Cubans smoked tobacco in palm and plantain leaves. On Columbus’ 1492 voyage to the Americas, he discovered tobacco being smoked in what would later be known as Cuba. Columbus’ crewman Rodrigo de Xerez is credited as being the first European to enjoy a cigar in Cuba. He and Luis de Torres witnessed tobacco being inhaled and tried it for themselves. The method of smoking the rolled-up leaves was referred to as Cohiba, while the pipe was referred to as Tobacco. The men brought tobacco back to Europe, specifically Spain and Portugal. In the 1500s, Cuba began cultivating tobacco for personal use. The Spanish introduced tobacco to the rest of Europe after Portugal’s French ambassador, Jean Nicot — which is where we get the word, nicotine — popularized the cigar and brought it back to his home country. In 1610, tobacco production started in Havana, but Seville, Spain is considered the birthplace of the modern cigar. By the 1700s, cigar factories were popping up across Europe. While Cuba provided the raw materials, it wasn’t until the mid 1800s when Cuba started producing cigars for resale. By 1859, the proper procuring of tobacco took place throughout the island across approximately 9000 plantations. The microclimate of Cuba’s westernmost areas is most agreeable to tobacco growing due to its flavourful soil, which is why Pinar del Rio province is Cuba’s most recognized area for tobacco growing. In the late 17th century, factories were opening in the US and cigar production was spreading. Tampa, known as “Cigar City”, Key West, and New York become cigar capitals. After King Philip V declared a monopoly in 1717, Cuba could only sell its tobacco to Spain. It wasn’t until 1817 when they were free to trade their crop. As an export and source of revenue, tobacco is an invaluable crop that serves as a counterpoint to the sugar cane. In Fernando Ortiz’s book published in 1940, Cuban Counterpoint: Tobacco and Sugar, he explores how the cigar reflects Cuban people, climate, commercial distribution, and even politics. Fidel Castro was a cigar smoker from the age of 15 to 59. In this interview with Cigar Aficionado, Castro remembers his first introduction to cigars from his father and how the Cohiba brand came about in 1966. Apparently, Castro got the idea to create a cigar factory when his bodyguard was smoking an aromatic cigar in front of him. He asked to be set up with the man who made them, and initially reserved his Cohiba cigars for those in his circle. The Cohiba is the most popular Cuban cigar, one of about 25 brands of Cuban cigars inside the Havana Company, Habanos S.A. Cohiba cigars are approximately USD$10-13 each, $65-70 for box of 5 cigars, and $300 for box of 25. The two other most popular brands, Romeo y Julieta (founded in 1870) and Montecristo (founded in 1935) are less expensive, costing about $4-$8 and $9-$10 per cigar, respectively. The cigar is an agricultural asset and part of the country’s social character. Compared to the cigars of Nicaragua, the Dominican Republic, and Honduras, Cuban cigars still reign supreme. But what gives Cuban cigars their glory? The short answer: Cuba’s unique microclimate flavours the soil to create the best tasting tobacco leaves. And, they are rolled by hand in a time when many others are manufactured by machine. Cuban cigars are handmade with love from cigar tobacco. The cigar takes on the flavours of the soil it came from, which is why a cigar aficionado can taste the difference of a Cuban cigar. It’s an art, really, involving the type of soil, seed, and timing of the harvest. Next time you have the luxury of enjoying a $5, $10 or even $15 cigar, you’ll know the time that went into it. First, a seed is planted, and in about 60 days, the seed turns into a seedling and then into a mature plant two months later. Only the purest leaves are hand-picked; no blemishes allowed. Once the cigar leaves are harvested, they get cured for a month or two where they turn from green to brown, fermented to remove impurities for a couple more months, and finally aged. 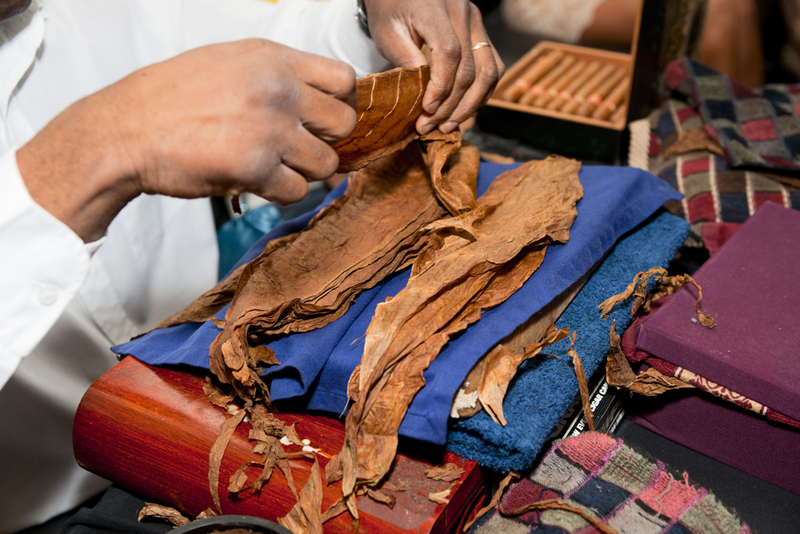 Tobacco leaves can be aged in warehouses for two to even six years before being carefully paired with complementary leaves (based on the desired cigar recipe), misted or placed in high humidity to gain moisture, and hand rolled. 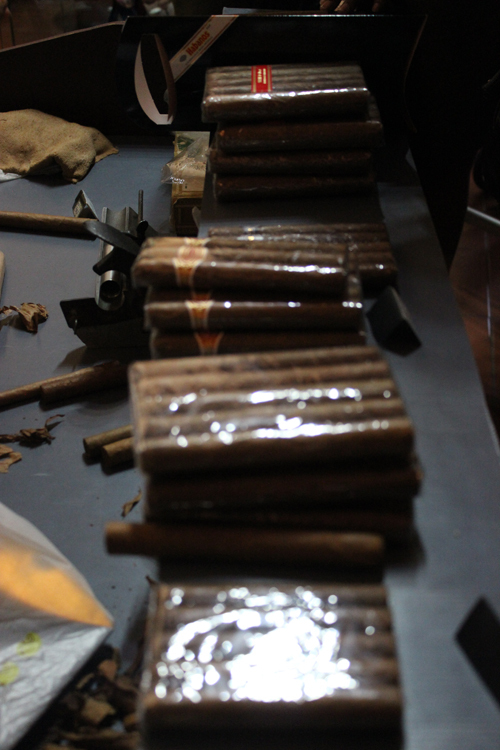 Once they are inspected, the cigars are aged once more (for a month to a year), sorted, and packaged. Since the 19th century, a cigar’s packaging has been regarded as a work of art. Labels, stamps, and boxes are carefully designed to show elements of the cigar’s production and manufacturer. A paper ring around the cigar, called a “vitola” is used to differentiate the brand. It is said that Catherine the Great started using a band to avoid staining her glove as she smoked. There are a lot of factors to consider when purchasing a cigar: the brand, colour, size, and the leaf. There are three factors to consider in a leaf that can impact its flavour: the quality, size, and fermentation process. Six shades of wrappers are used to help to describe the leaf : claro claro, claro, Colorado, natural, maduro, and oscuro describe the cigar’s flavour and character. If you’re a first time smoker, don’t fret. There are plenty of cigar aficionados who would be happy to pick one that’s right for you. You may want to choose a light-bodied cigar for your first time. People inspect cigars for cracks and blemishes before smoking, and typically smoke it only two thirds of the way down to keep the flavour you love. It gets hotter and stronger if you smoke it too far. The point of smoking a cigar is to enjoy it. You’re encouraged to absorb the taste and smell and appreciate the different varieties of tobacco that went into its making, being aware of the nuances in overtones and undertones. No two cigars are made exactly the same. The climate, soil, tobacco leaf, curing, harvesting, fermenting, aging, construction, and humidity all contribute to its taste. 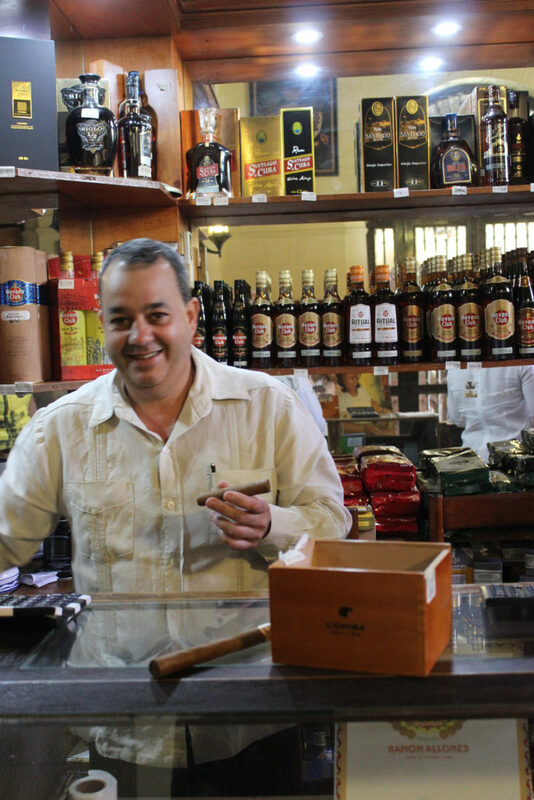 The most important sector of Cuba’s economy is tourism, followed by cigars. Of course, the country has blended the two so the next time you visit Cuba, you’ll find many interesting places for a cigar-lover to explore. La Casa del Habano shops are all over Cuba and exclusively sell Cuban cigars. Most have smoking accessories, humidors, a bar, and smoking lounges. 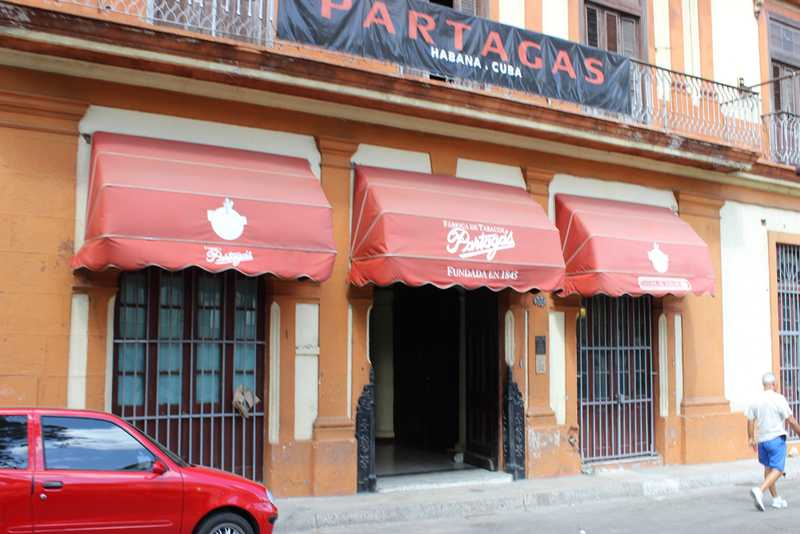 I visited La Casa del Habano at the famous Partagas cigar factory in Havana. Although the factory is now closed, the store remains open for tourists, located just behind the Capitolio. 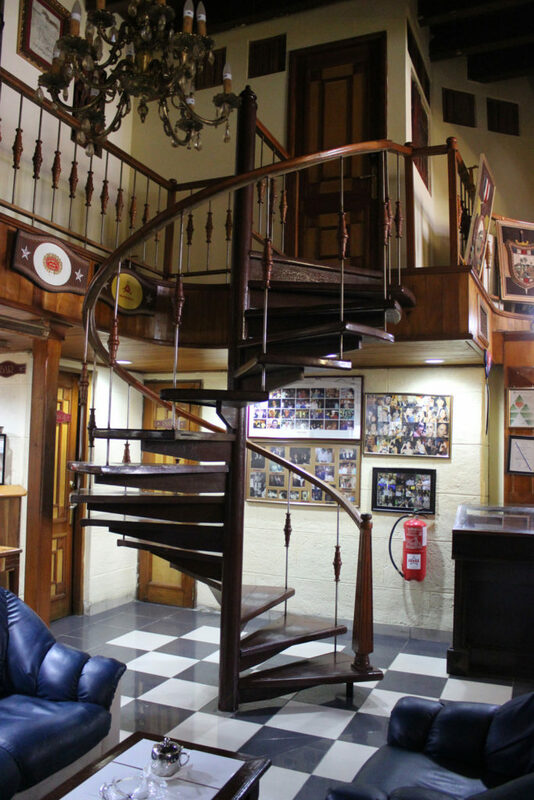 There are great spots for Havana cigar shopping and Havana cigar factory tours, plus a visitor’s guide to cigar smoking in Havana. With all of this cigar tourism, there are also the black market cigars. Professor Arocha warned us to not buy our souvenirs from the street, or we may just end up smoking a banana leaf. And that first, wouldn’t be as romantic.